Earthquake drill or "shake drill" will be conducted in different parts of the country and that includes even the barangays to ensure the readiness and preparedness of every citizen should a huge earthquake such as the so called "the big one" would occur. 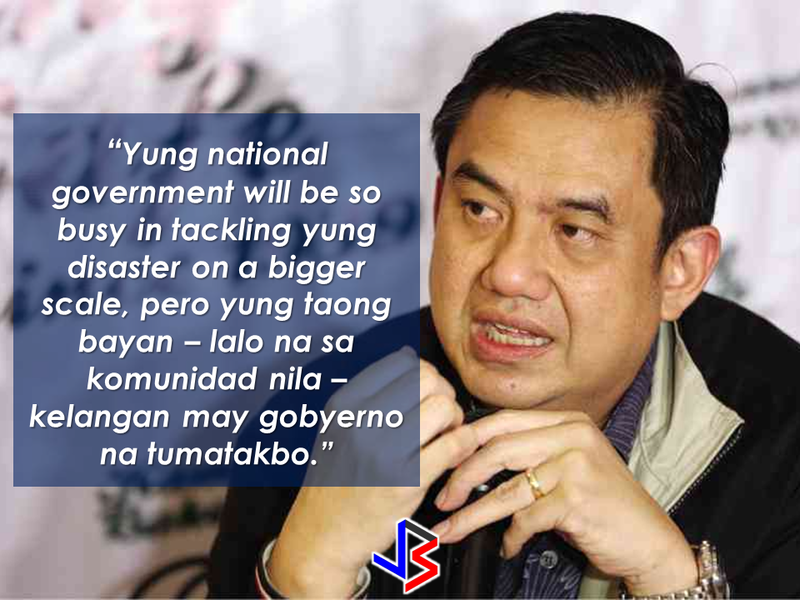 This has been confirmed by MMDA Acting Chairman Tim Orbos and said to be taking place on July – the third drill being conducted on a large scale following a similar one last year. 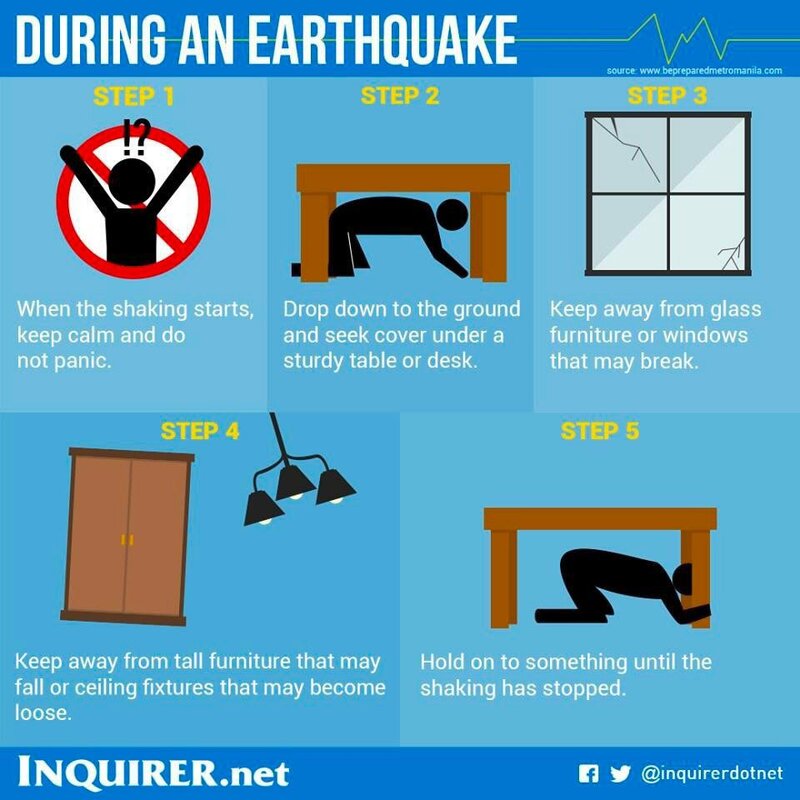 According to Philippine Institute of Volcanology and Seismology (PHIVOLCS) Director Renato Solidum, earthquake drills should be done not only in Metro Manila but needed to be expanded in other areas such as Laguna , Bulacan , and Cavite. MMDA's Orbos and PHIVOLC's Solidum presided a meeting earlier this month with the Metro Manila Disaster Response Cluster with regards to the series of earthquakes that occurred in several areas in the past weeks. Solidum urged people to refrain from being affected by rumors that circulate especially on social media, as these simply spread wrong information. Solidum said that people should not be afraid of the successive quakes as these occurrences are normal. He also urged the people not to be affected by baseless rumors that are spreading on social media. 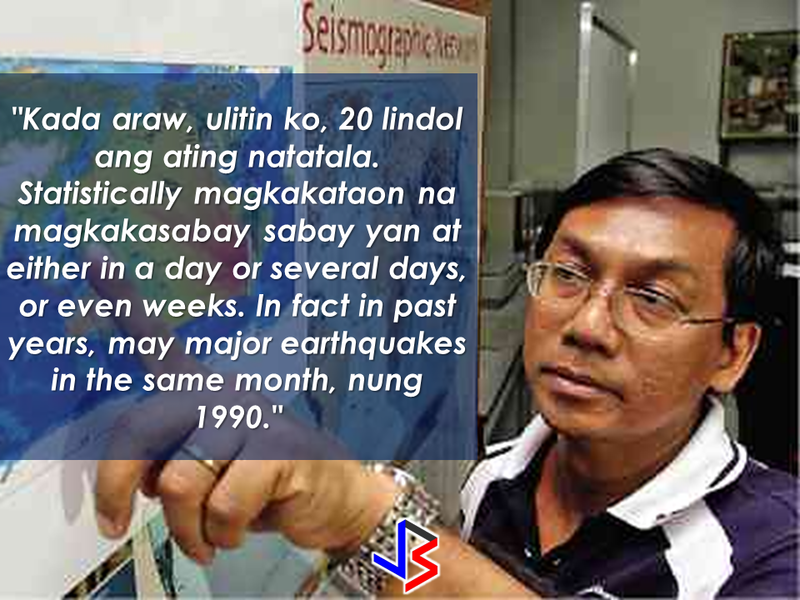 Solidum also said that since it was too far away from the West Valley Fault, the tremors had nothing to do with it. 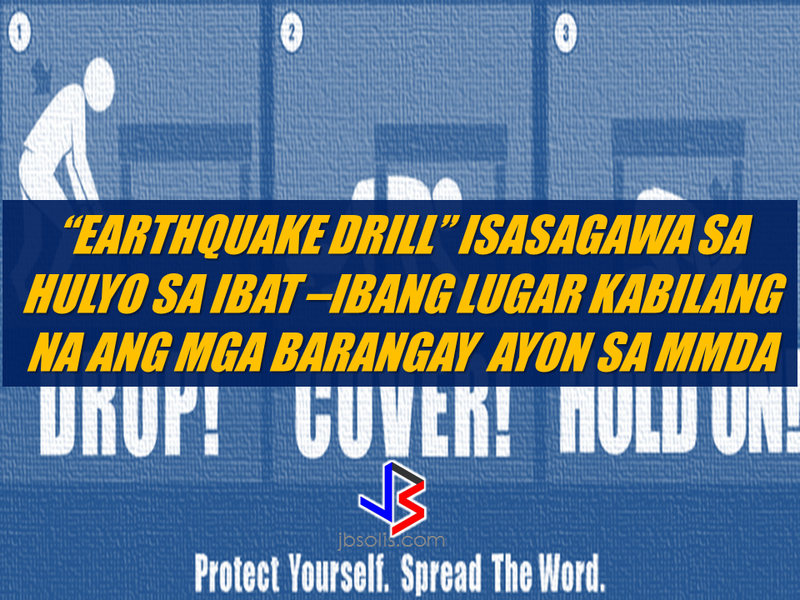 Orbos said that barangays would be included in the next earthquake drill, reiterating the importance of local governments in emergency situations like this. Orbos also urged people to prepare their own GO-bag. A Go-bag is an important package containing necessities such as easy-to-open canned food, flashlights, and other survival kits. Preparing a 72-hour survival kit will save the lives of your family and yourself. Aside from being ready when such disaster happens, it is also critical that the houses are made to endure such tremors. 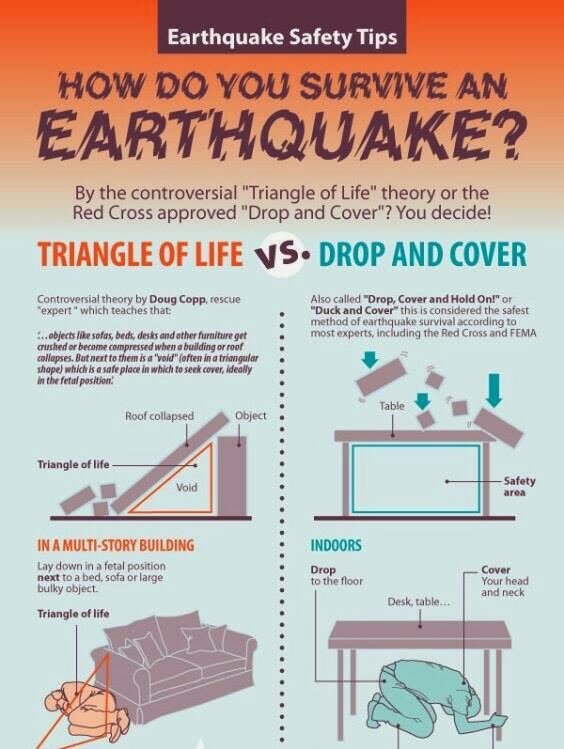 if not, a house or a building could collapse leaving many people injured, trapped or worse, dead. 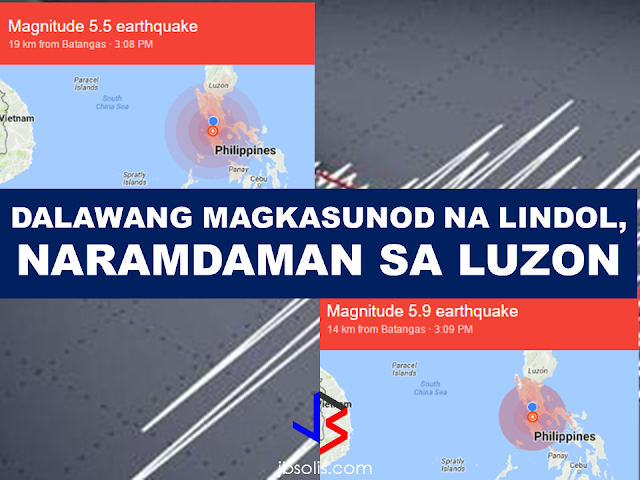 The Department of Public Works and Highways should release guidelines on design or blueprints of quake-resilient houses for those that can't afford to hire the services of structural engineers.